Solid fuel fires have rapidly increased in popularity in recent years as households look to achieve a real flame fire. 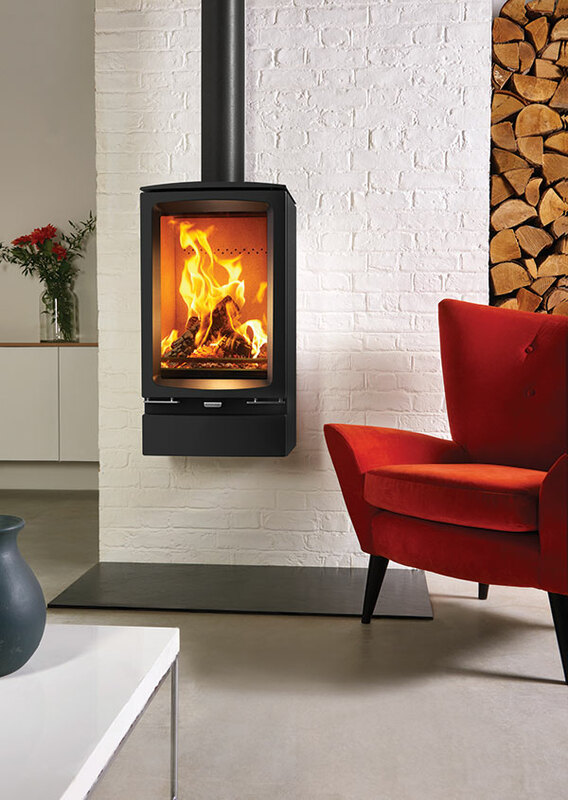 Available in several sizes, styles and finishes, our range of solid fuel fires includes everything from traditional cast iron right through to popular modern steel. Most fires within this range typically come with two features; a grate which allows you to burn coal and an ash pan which is required for burning wood. What’s more, they are designed to endure incredibly high temperatures which is essential if you want to enjoy a real fire. Solid fuel fires are notably efficient, typically offering around a 60-80% efficiency rating. Although not quite at the same level as boilers, the warm and inviting atmosphere that they create can not be underestimated. To take a look at our complete range of solid fuel fires, come down to our large showroom and take a look for yourself. In the meantime, if you have a question or want to discuss your options, just get in touch here. NEED SOME ADVICE ABOUT YOUR SOLID FUEL FIRE?